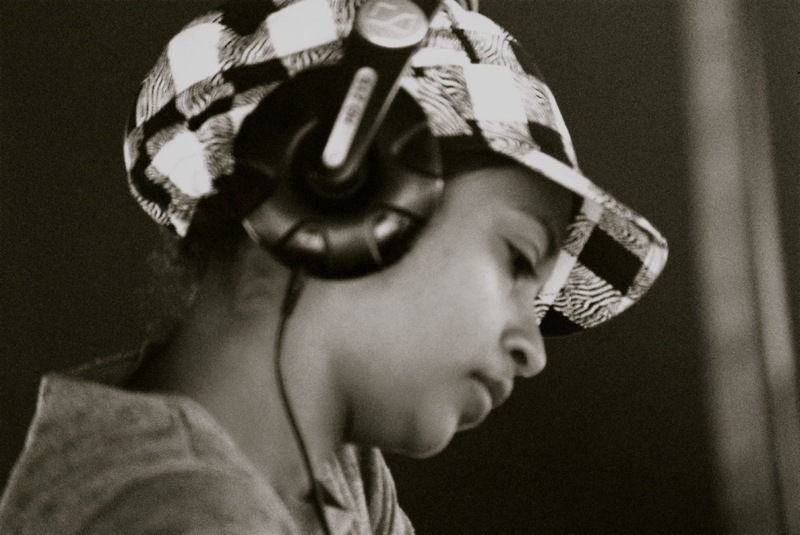 Cape Town’s Queen of The Boogie, Miss H, is a DJ with a passion for all things old skool. Known for her soulful sets comprising of anything from downtempo, deep funk, rare groove, underground disco, old school hip hop, reggae and dub – she has become a prominent feature in South Africa’s DJ scene, regularly playing festivals such as Oppikoppi, Rocking the Daisies and Earthdance to name a few, and a list of numerous venues throughout the country. Hannah Parmanandam has been working in the music industry for almost a decade, having started out as manager and buyer for specialist import record strore in Cape Town then eventually deciding to devote her time to DJing, while pursuing her interest in photography. Refusing to get caught up in the digital revolution which has seen the face of the DJ industry shift towards laptops and mp3s, Miss H chooses to stay true to the culture of crate digging and collecting LPs which inspired her to take up the art of DJing in 2002, preferring the feel of vinyl under the needle. Best known for the weekly nights she’s hosted every Saturday at the Waiting Room on Long Street for the past 3 years is where Miss H can be found each week dropping her trademark funk and soul alongside partner in crime DJ Soulo Starr. The Boogie is one of Cape Town’s longest running and best-supported residencies, where fans of old skool music flock each week to get their fix.